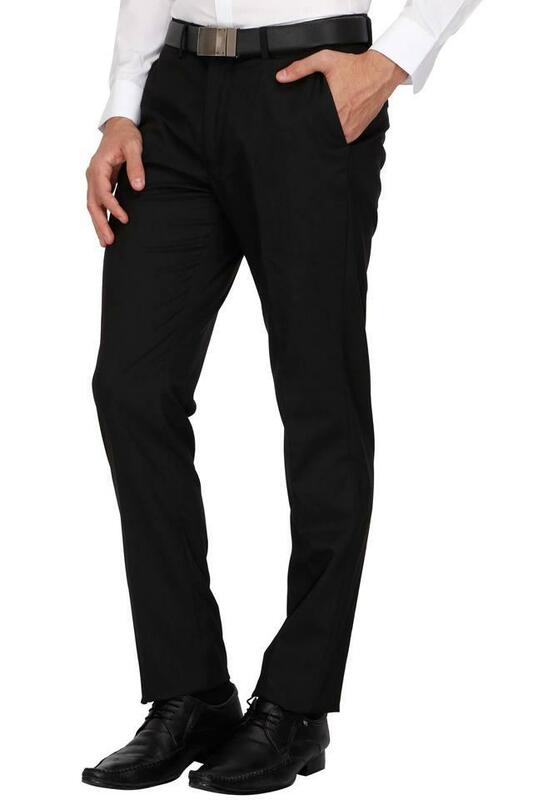 Pick a casual style that spells freshness, simplicity and comfort with these formal trousers from Stop. 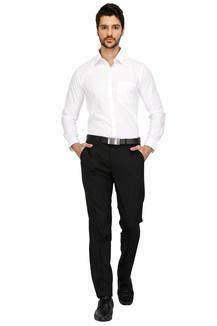 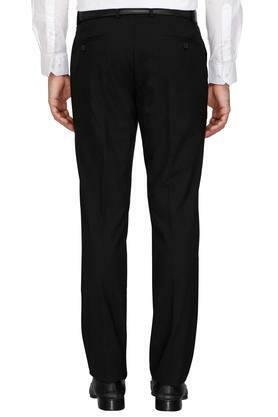 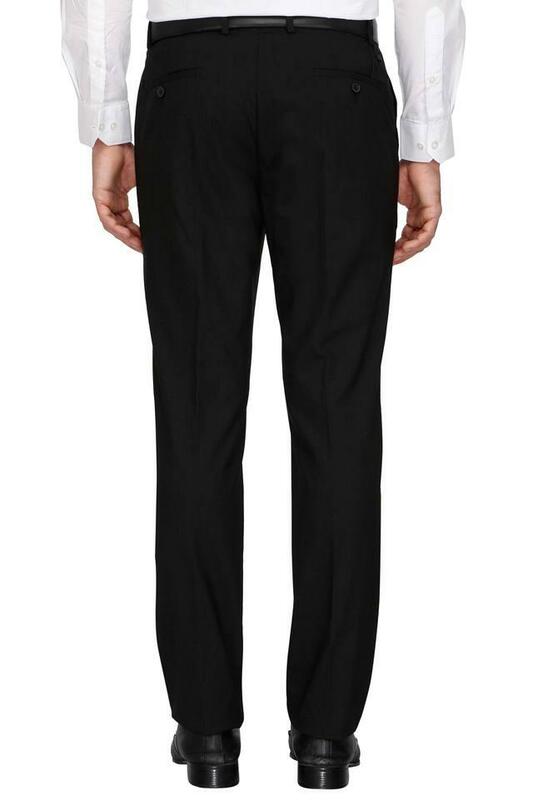 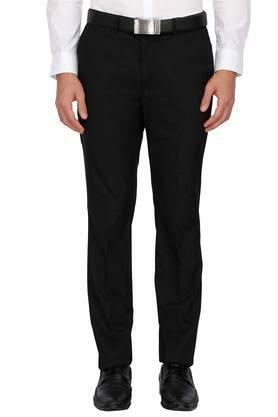 These elegant formal trousers with four pockets features a flawless perfect fit. Made from good quality fabric, they will become one of your favourites this season. Give yourself an ultra-modern casual look with these formal trousers. They can be teamed up with a shirt and shoes to complete your stylish look.